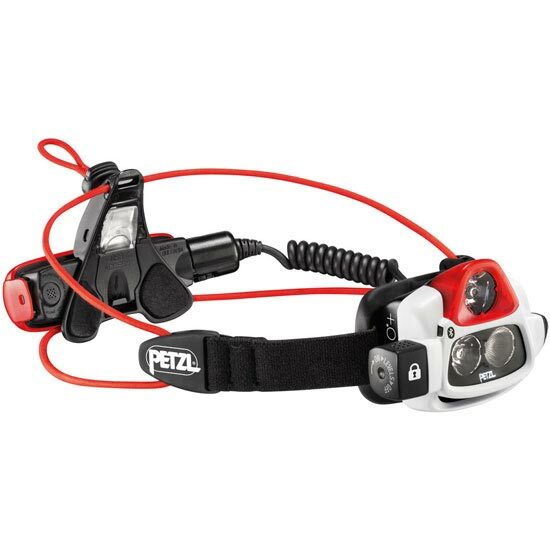 The NAO by Petzl has a beam that is self adjusting according to the situation. 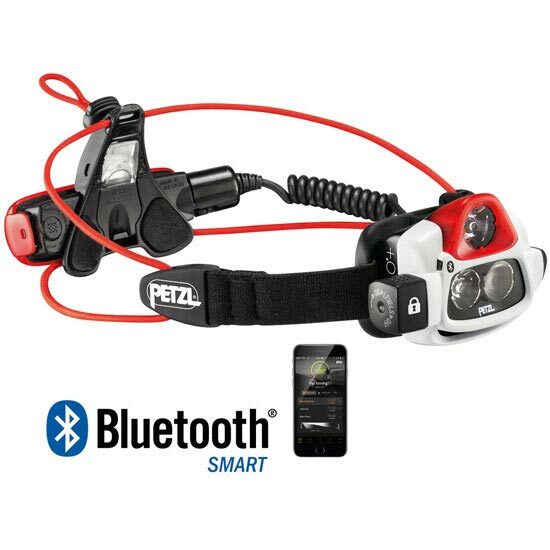 It comes with a rechargeable battery and Reactive Lighting technology that adapts the light beam automatically in an instant. 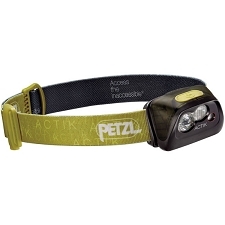 Its two high power Leds adjust the light emmitted according to the requirements in each moment making it more comfortable to use, reducing manual interventions and increasing the length of the battery. 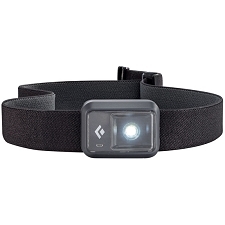 This is all possible thanks to the luminosity sensor in the top of the light. 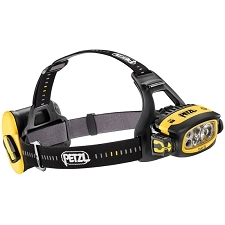 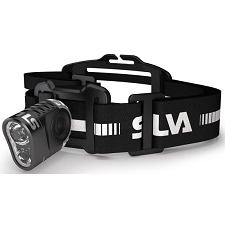 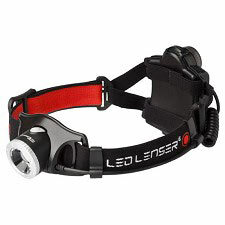 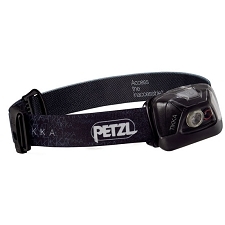 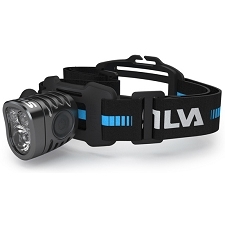 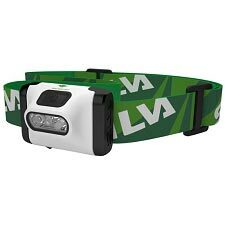 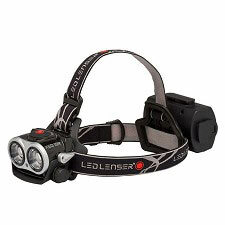 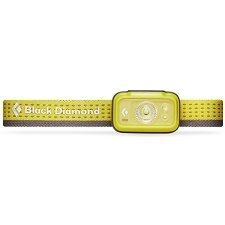 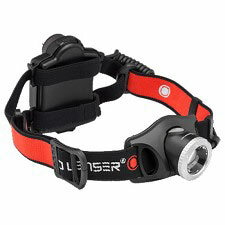 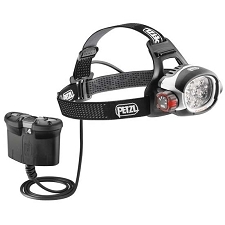 The maximum power of the headlamp is 700 lumens and has a battery life of 12 hours at 305 lumens. 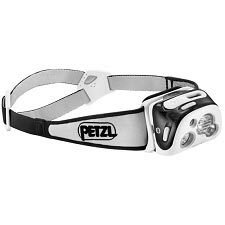 It has two lighting settings, Max Power where the power of the beam is prioritized and Max Autonomy where battery life is the priority. 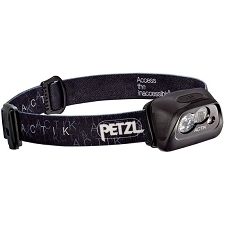 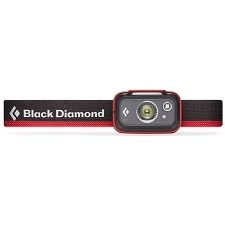 It incorporates a Lock function to prevent the headlamp being switched on accidentally in transport or storage. 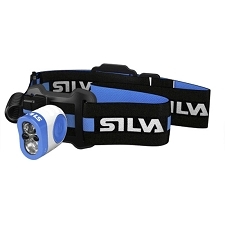 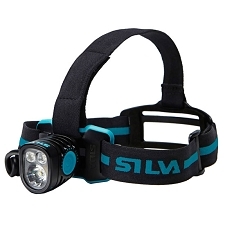 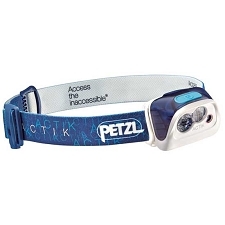 Headlamp with Reactive Lighting technology. 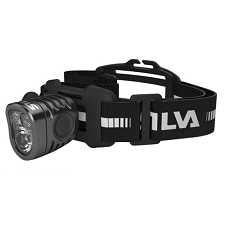 Reactive Lightingmode and constant mode. Type of beam: wide and/or focused. 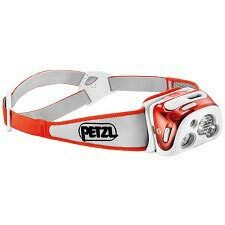 Exellent stability on the head. 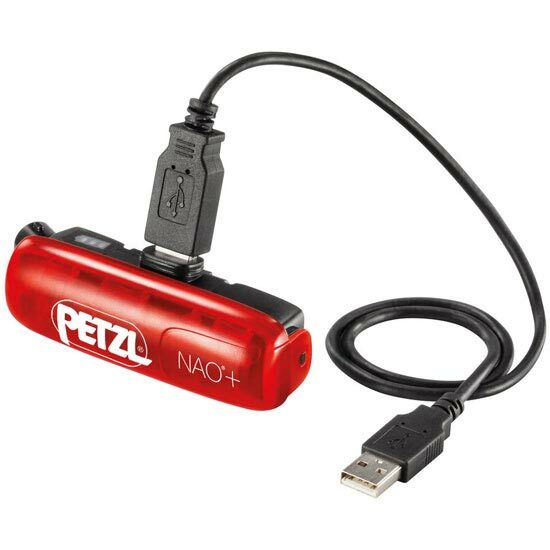 Reghargable 2.600 mAh ion litium battery with an estimated life of 300 charges. 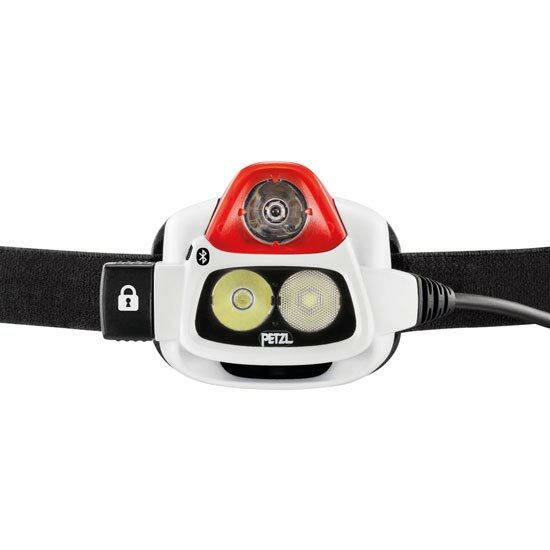 Multifunction switch with lock function to avoid it being accidentally being switched on in transport or storage. 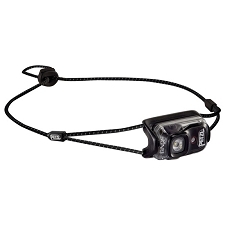 Watertightness: IP X4 (water resistant). 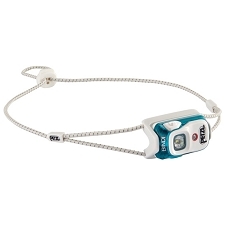 Product come s with a rechargeable ion litium battery, 30 cm USB cable and top strap. Customer Opinions "NAO + 750 lúmenes"